Using Daqri – Glorified QR Reader?? So after seeing the Daqri app, and using the daqri 4d anatomy, which is very cool (http://goo.gl/Sk8Bvm), which I read about from@mrrobbo post (http://goo.gl/JNNGn9), it got me thinking if you could make your own. I spoke with@NicholasEndlich, and he told me that he had used it to attach videos, similar to a QR reader but was easier, as it took them straight to the video. After a little more research about how to create a Daqri image @DAQRI @DAQRIedu I came across @CollinBrooksie (http://goo.gl/zThsua) videos and they really got me thinking, could I make my own Daqri image with multiple sections. 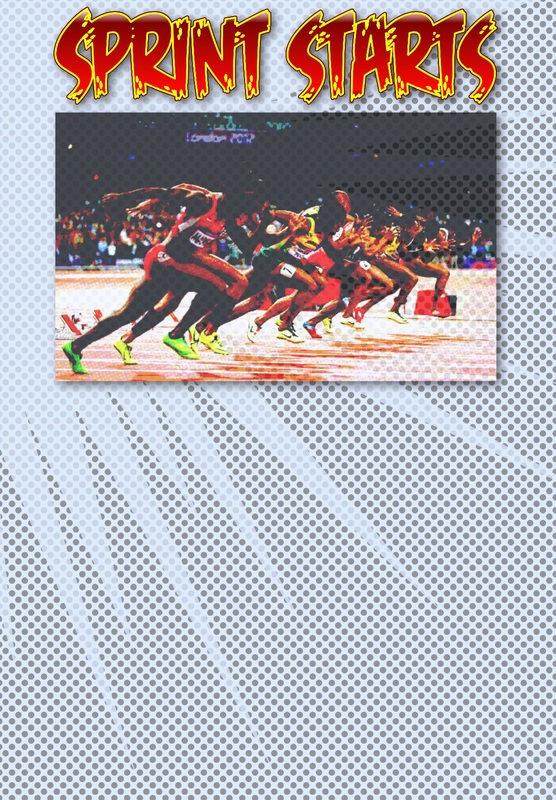 With the help of Collins videos I set about creating an image for a sprint start lesson I was going to deliver. Now I would be lying if I said everything went smooth, and I created the perfect image first time! Reflecting, if you are going to use more than one slide, a draft storyboard is a must! I started with no draft, and then kept thinking of different things. So below is a copy, (please ignore the scribbles, I kept thinking of new ideas). As with alot of the stuff I create, I love to use the comic life app, (http://goo.gl/vuCncp). Once I had created the different layers I was going to use, I started uploading them to the 4d studio. I played around with the links, and wanted to make sure there was a video and a google form to aid with some assessment within the lesson. So download the app, then scan the image below, it should give you a number of options. 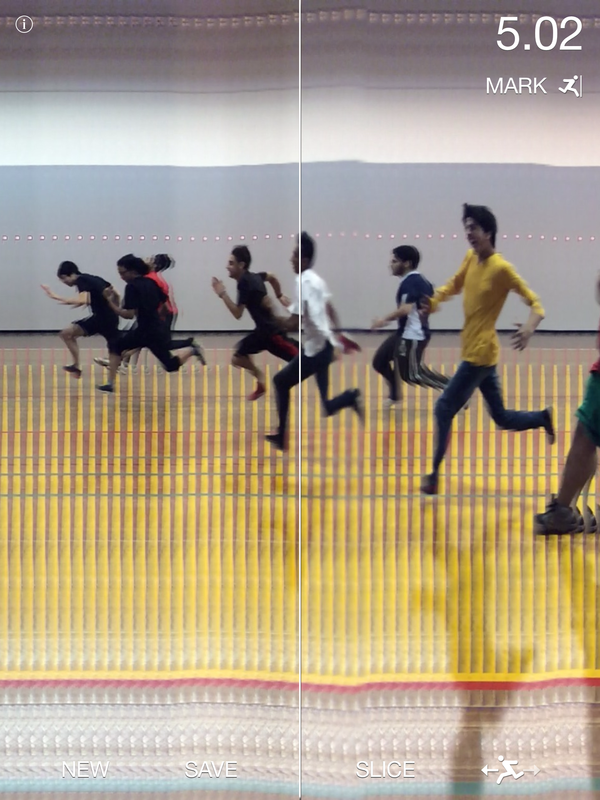 After a warmup and discussion about sprinting, I introduced the sheet to the Students, and to see their face when I said “you should be able to see three buttons, and a button for the video” I can tell you, it was priceless. They must of thought I had gone mad, and it took a few seconds for a few people, looking puzzled and saying “I don’t see anything”! I showed them what happened once they used the app and then they were like, what, is the paper magic! HAHA. 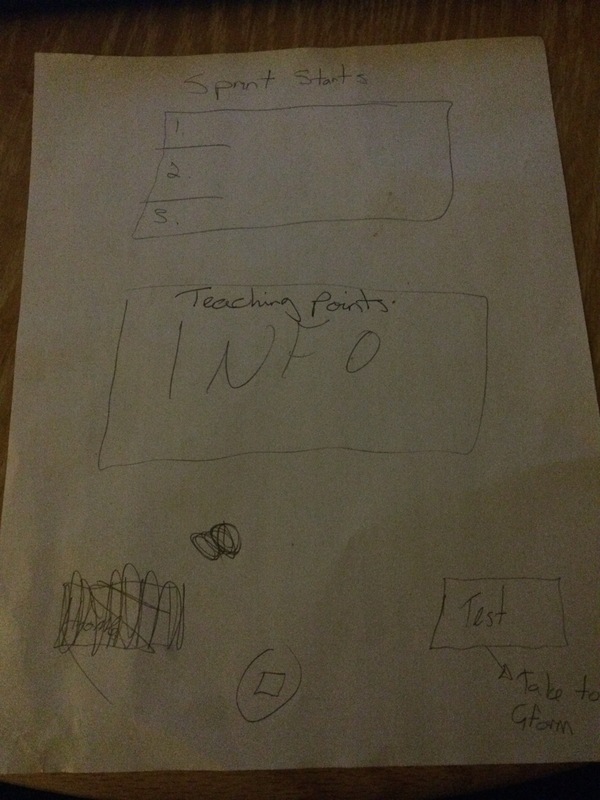 It definitely aided in communication and literacy skills in the lesson. The small groups in which they would be working were picked using the app Team Shake (http://goo.gl/dgFwC5 , best .69p ever!) that has some great customised features. 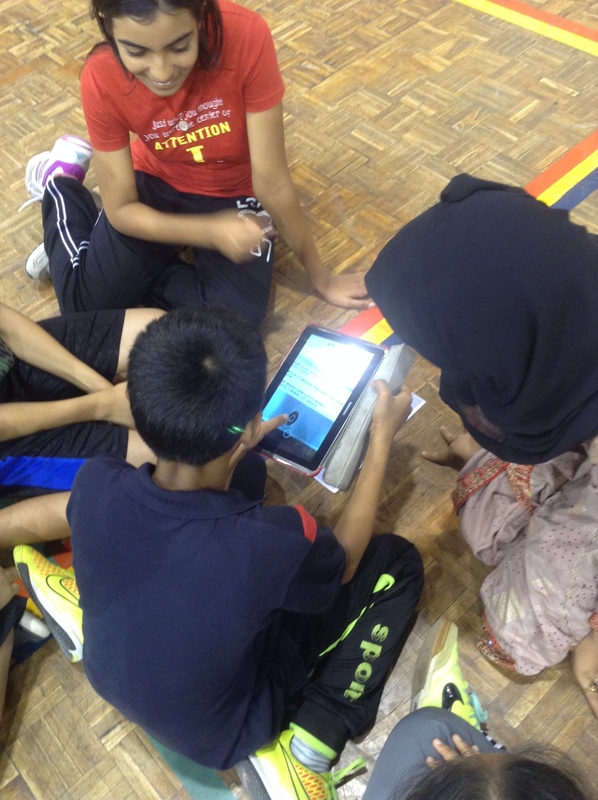 They completed the task, and we finished using a different app to show who was actually first, second, third etc, sprint timer (http://goo.gl/iFrke8). The students liked being able to see who came what, see example below. So when I first started looking into it, I was thinking, is it just like a QR code/scanner, a glorified one. In my opinion yes, but can offer SOOOOO much more! The amount of information that you could put on just one sheet of paper, WOW! Possibilities are endless. Yes it will take time to develop the resource, but what resource is developed quickly?? 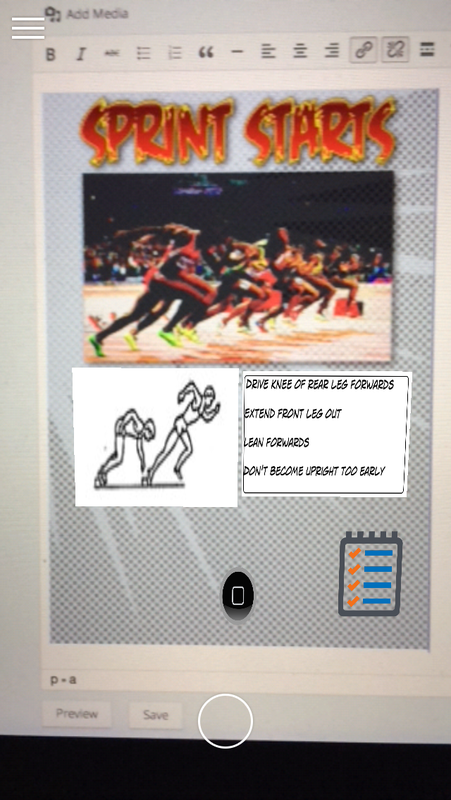 We should aim to make a collection of images for the #PhysEd world, share the work load. What is your experience of using Daqri? Do you think it aids in learning?